One set. 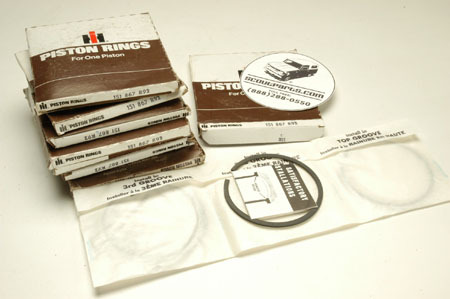 This is a NOS set of 8 piston rings. Fits all Scouts 1961-1980.